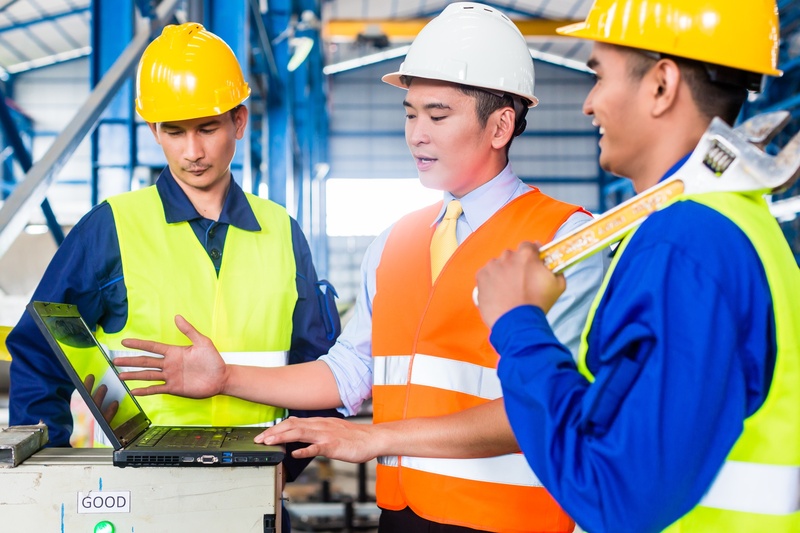 With a proactive approach, safety managers can improve workplace safety. Despite their own actions, safety managers may feel like they’re fighting against their company’s reactive safety culture. Consider this in the sense of workplace injuries. When safety managers take a proactive approach, they must respond to fewer injuries. This not only improves the employee experience but it also saves on company costs. Now imagine if the entire company adopted this same approach. The injuries and costs would become far lower, while the employee experience would continue to improve. 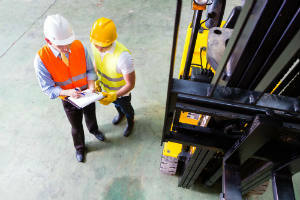 It’s clear that staying on top of safety efforts can help reduce avoidable workplace injuries. The key is for safety managers to encourage their companies to adopt the same sentiment. Here are some ways to do that. If your safety policies and procedures are thorough, well-documented and consistently implemented, your company may go months, or even years, without an incident. With the right equipment and training, as well as input from employees at every level, it is possible to reach the coveted zero-incident goal. On-the-job accidents and fatalities still can happen, and you need to be prepared to handle them. Deaths and debilitating injuries are hard on everyone involved: workers, families, friends and co-workers. They also can have far-reaching, long-lasting effects on your company’s bottom line, productivity and morale. Here are a few of the most important effects to keep in mind as you’re designing your safety programs and requesting funds. Are you ready to implement a safety software suite in your organization? With a toolset like BasicSafe, fields, forms and templates are structured, yet customizable with dynamic settings you can control and modify — but that doesn’t mean adoption will be automatic. Even the best-designed tools and plans won’t take effect until they’re properly implemented. Not seeing the results you expect from your safety program? From seemingly small slip-ups to major hazards, most worksites have many places where workers can get hurt. 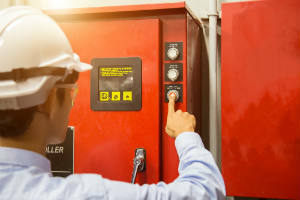 Implementing a safety program doesn’t always happen according to plan, either, and even well-planned programs may fail to take hold. 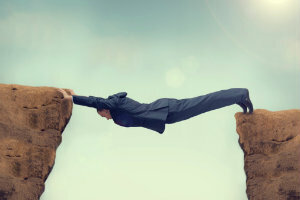 Fortunately, plenty of methods and tools can help you address the gaps in your safety program. Use these guidelines to review your program and plan for improvements. We all know stress is bad for our health, and working in an already stressful environment can impact work performance and safety. 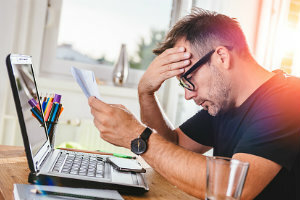 In fact, research from the Families and Work Institute found that 41 percent of workers experience stress “often” or “very often” on the job. 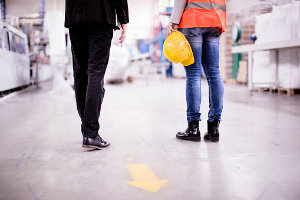 The National Institute for Occupational Safety and Health (NIOSH) has even begun a job stress research program, which seeks to understand the influence of workplace stressors on accidents and injuries. Workplace safety doesn’t just improve employees’ lives – it boosts your bottom line! 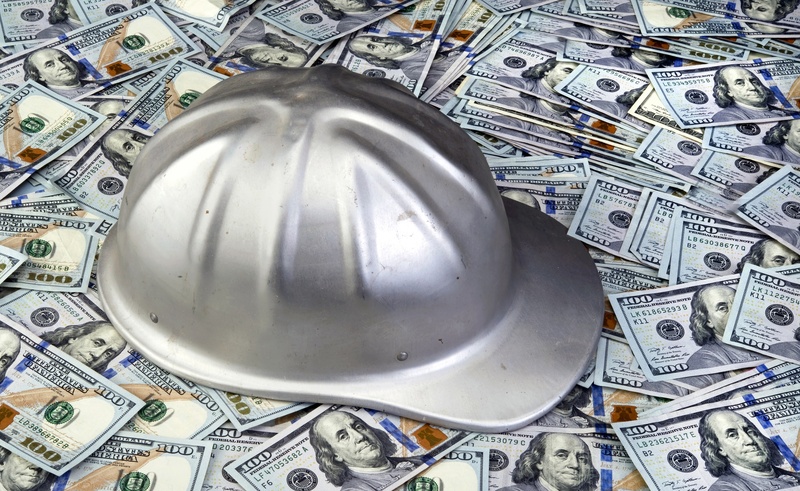 Employers who invest in workplace safety and health can dramatically reduce, illnesses, injuries and fatalities, which leads to far fewer compensation costs, OSHA penalties and costly lawsuits. In fact, a report by the Journal of Occupational and Environmental Medicine found that among companies who won the ACOEM’s Corporate Health Achievement Award, stock rose by an average of 97.26 percent from 1999 to 2012. What’s more, this was during an economically trying time when the S&P 500 actually lost nearly a percent!